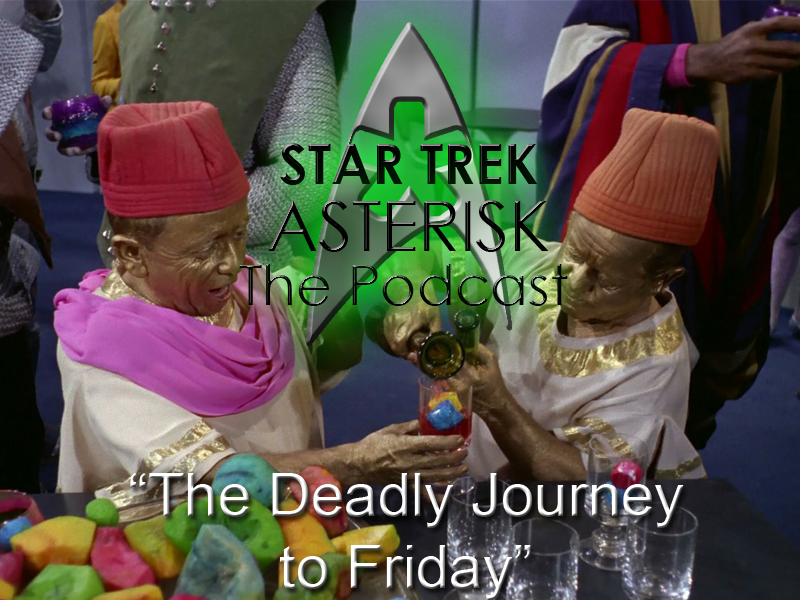 Star Trek: Asterisk - "Weekly Aftermath - The Deadly Journey to Friday"
Well, after a nasty warp core breach that I had to fix, along with an antimatter leak I had to contain, I FINALLY got you guys a new episode of Star Trek: Asterisk! This week, the Captain and I journeyed on with three more episodes from The Original Series: "Journey to Babel", "Friday's Child", and "The Deadly Years". Stroll on down to Engineering and get the decontaminated bits here. Also, stay tuned for the remainder of Steve's written reviews, along with the live show this and every Thursday at 6PM Eastern. Plus, HAILING FREQUENCIES ARE OPEN! 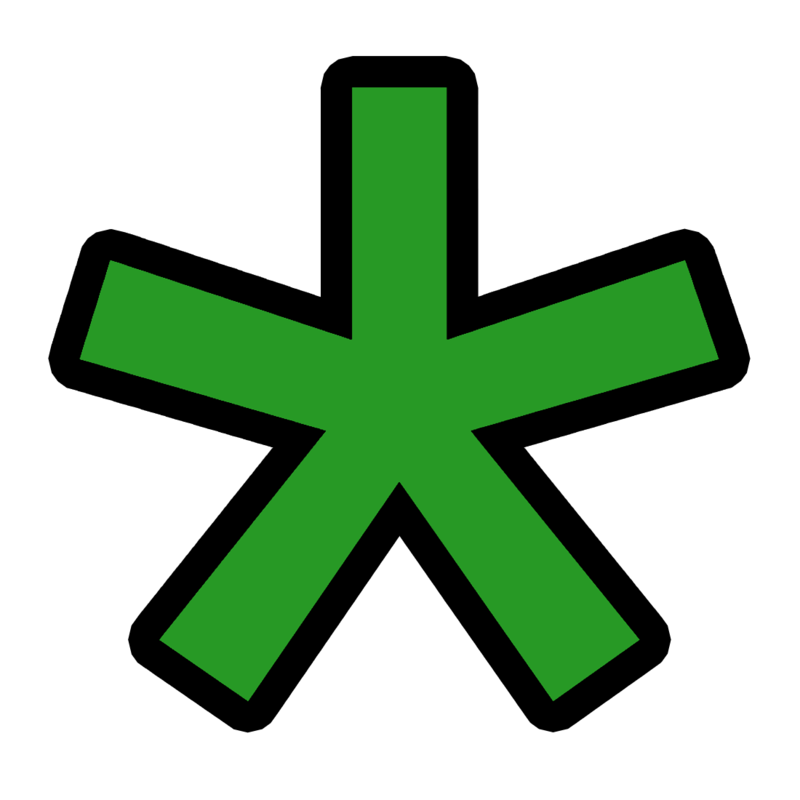 Call us at 513-ASTRISK (278-7475) and ask us ANYTHING about Star Trek. Your question may even get played on next week's show! Until then, just... watch out for that antimatter field over there. And please don't ask.